Catherine of Valois. 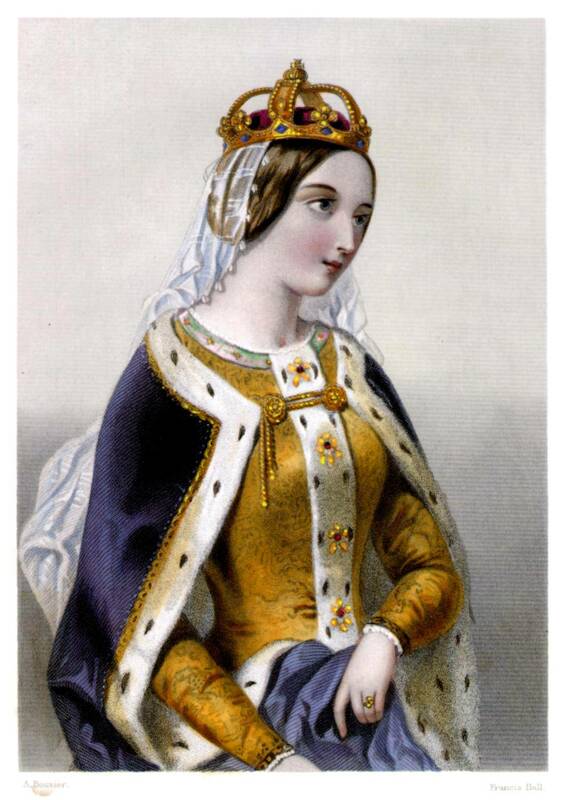 Catherine of Valois was the Queen of Henry V. Her son, Henry VI, became King at 9 months. Queen Catherine then began an elicit relationship with Owen Tudor. They had at least 6 children, many of whom Henry VI legitimized. The WotR began again.. HD Wallpaper and background images in the rois et reines club tagged: royalty queen queen of england france england king wars of the roses henry v margaret beaufort lancaster.